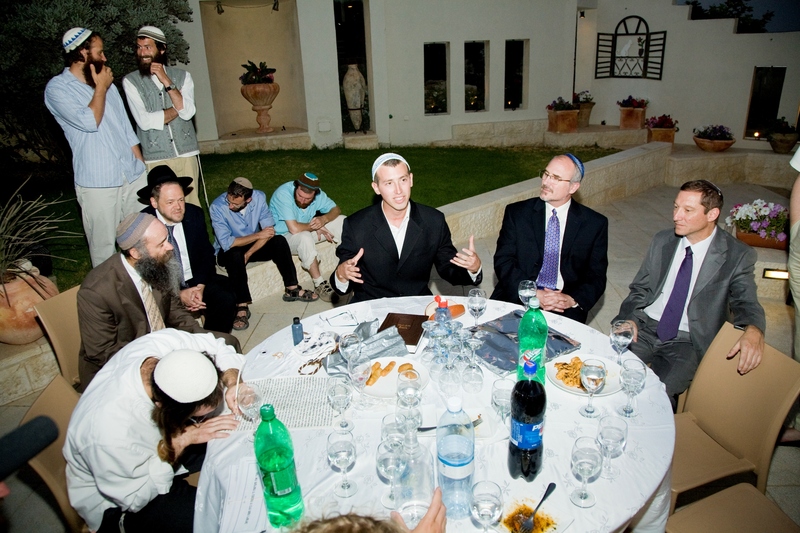 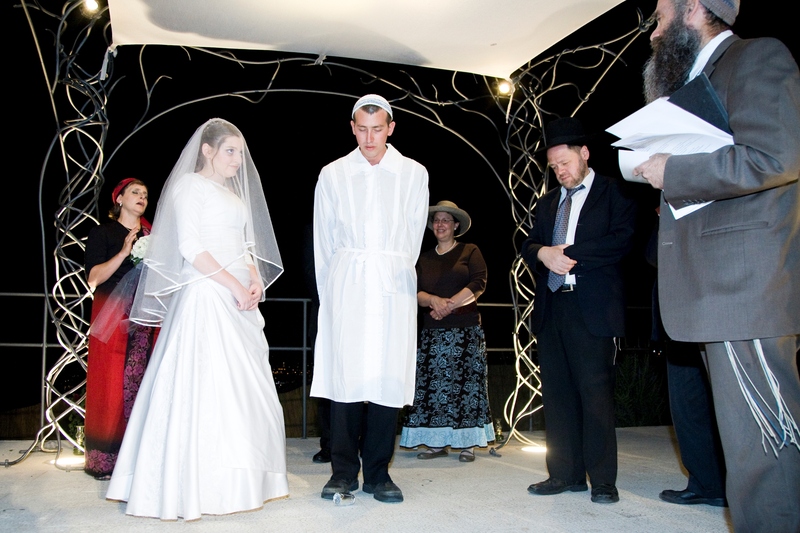 Some have the minhag to have a shomer for the whole week before the wedding, not only from the night before. 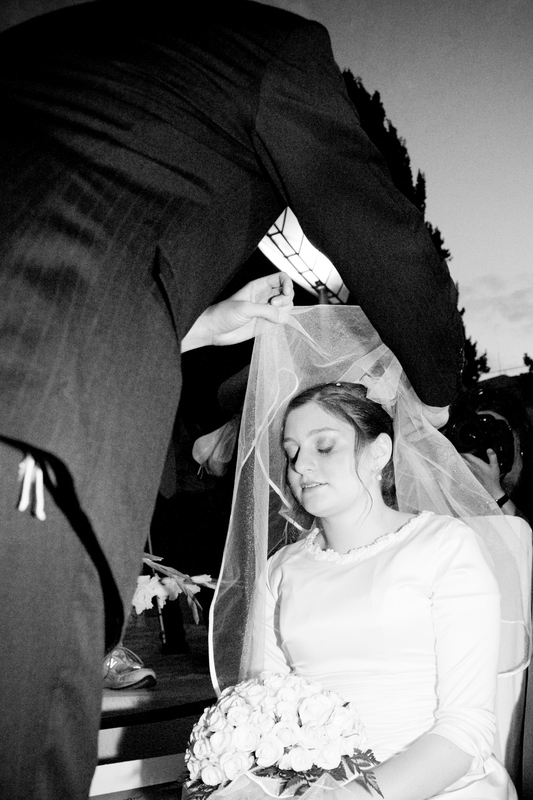 Also, in American Jewish weddings, the guests do not accompany the bride to the chuppa. 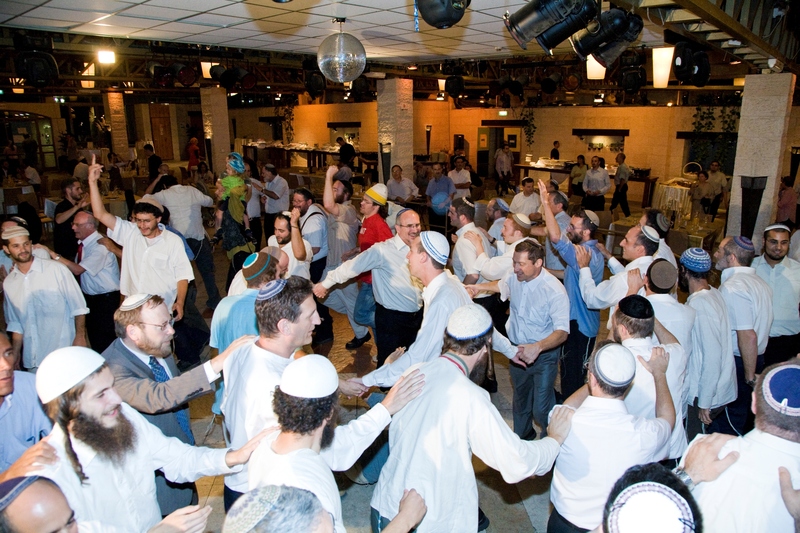 Rather, after the badekin, the guests assemble at the chuppa, and once they are settled, there is a procession of the groom (with parents or the fathers), followed by the bride (with parents or mothers). 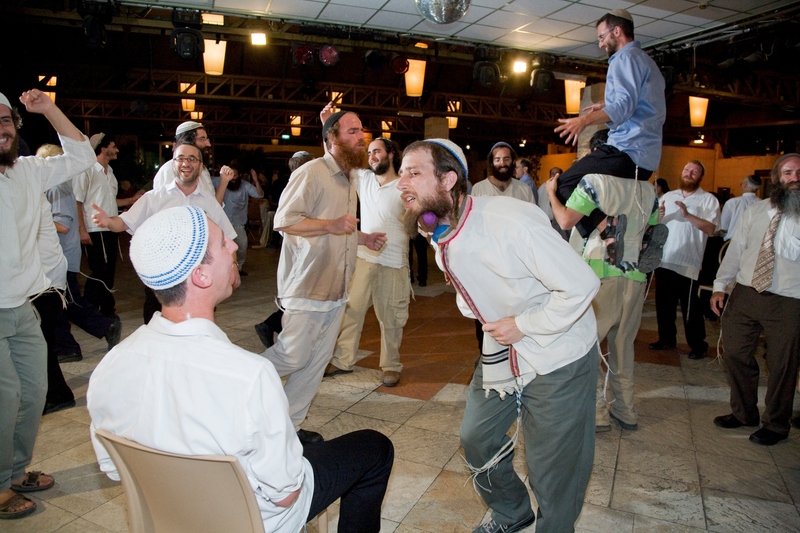 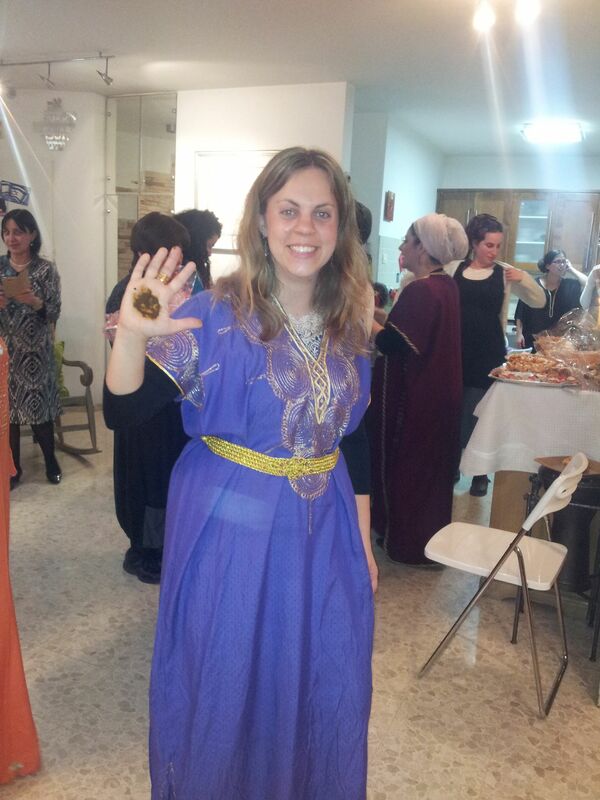 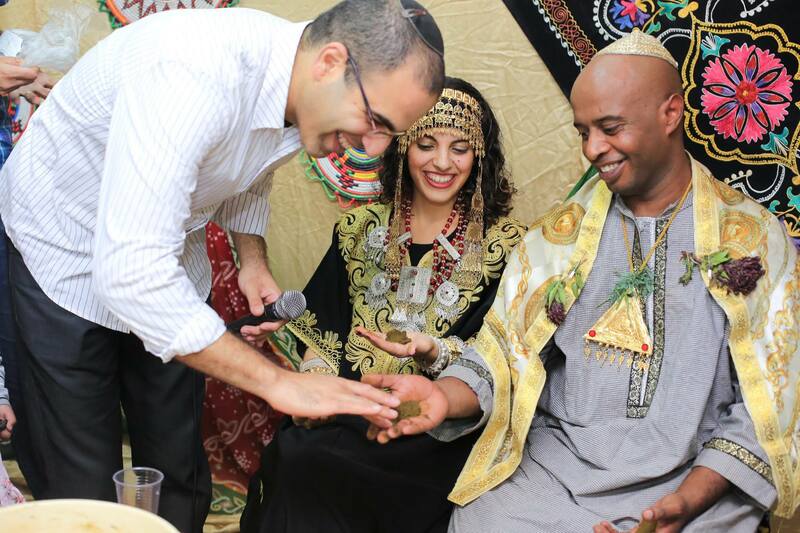 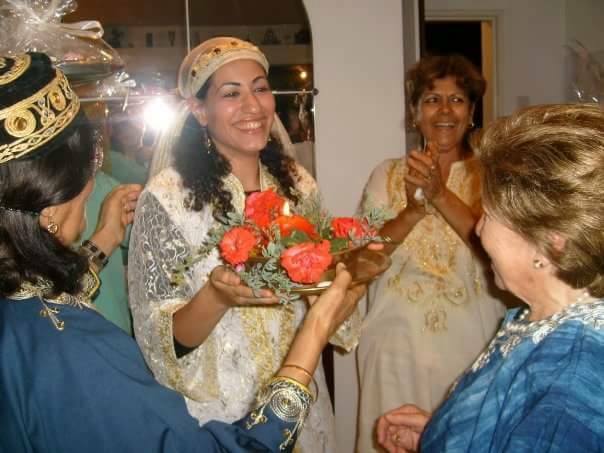 At some weddings there are other family members in the procession as well (though this might stem more from American culture than Jewish culture). 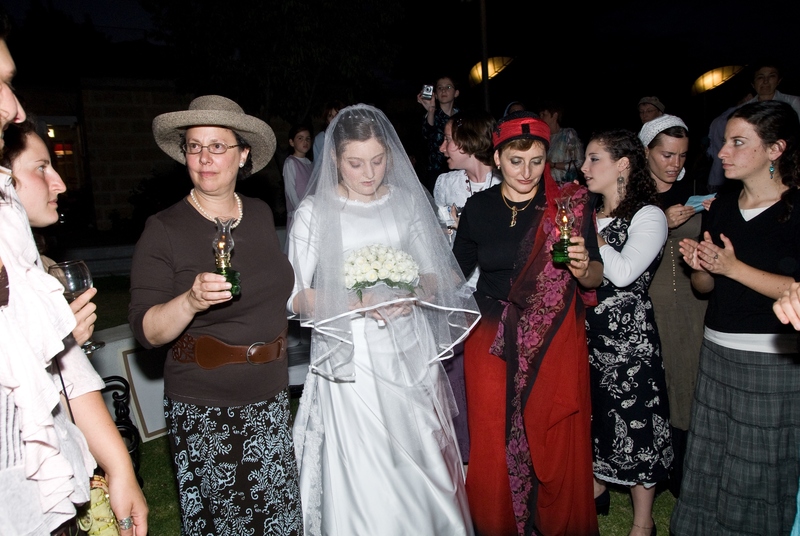 Yes, the “procession down the aisle” strikes me as being influenced by Christian weddings. 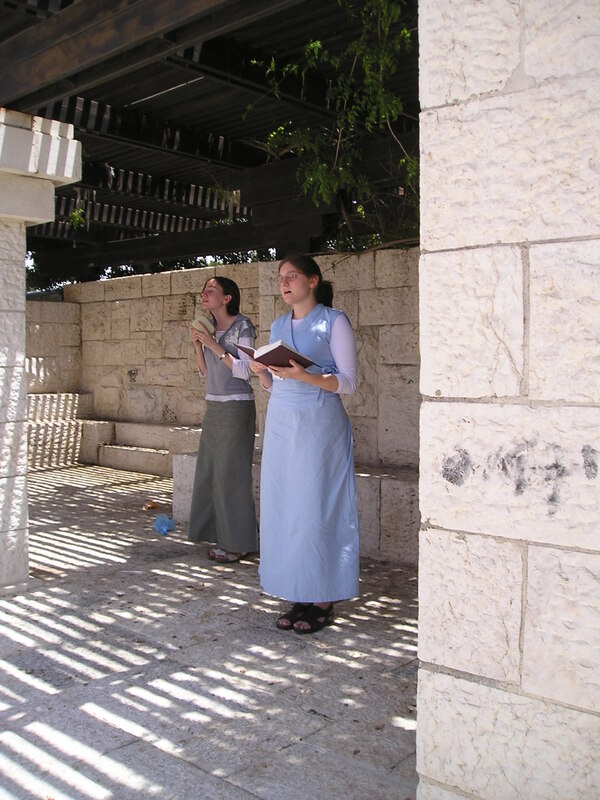 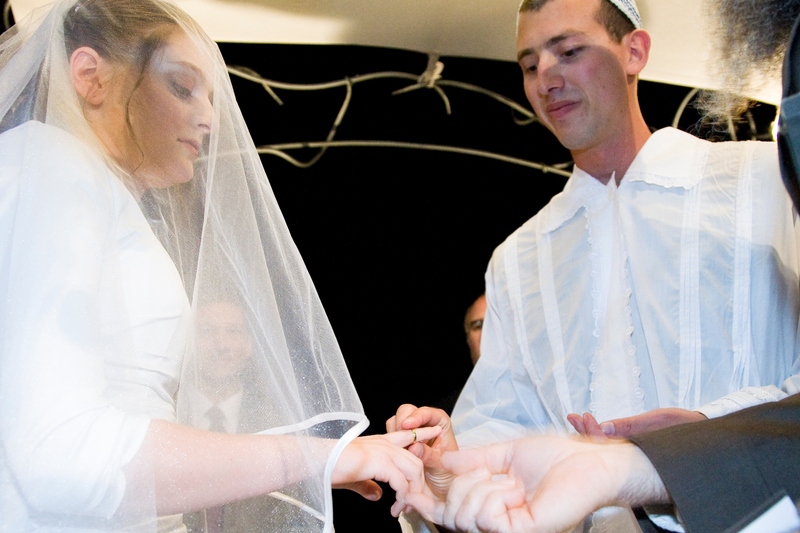 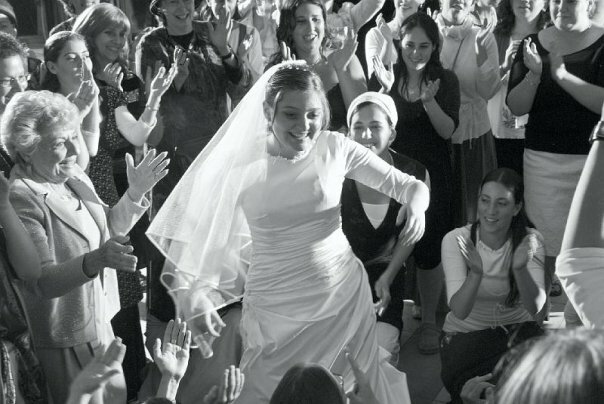 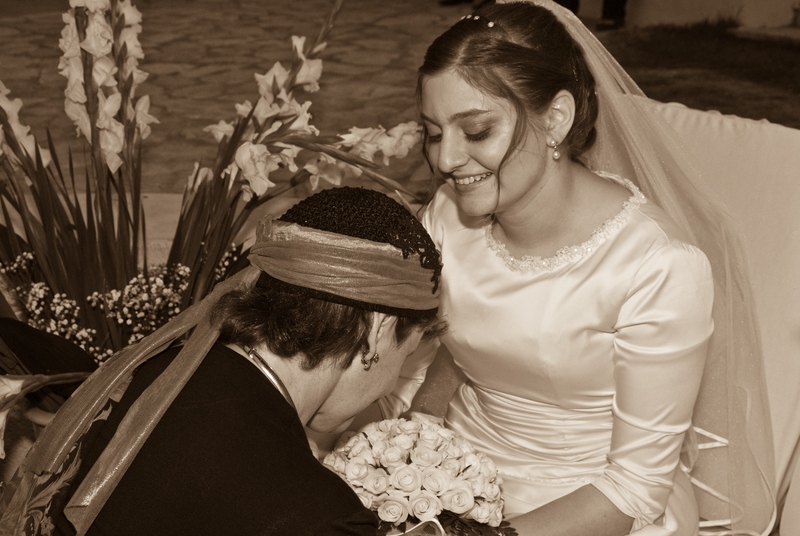 The mitzvah of “hachnasat kallah l’chuppah” literally means “entering the bride into the chuppah”, which implies physically accompanying her there. 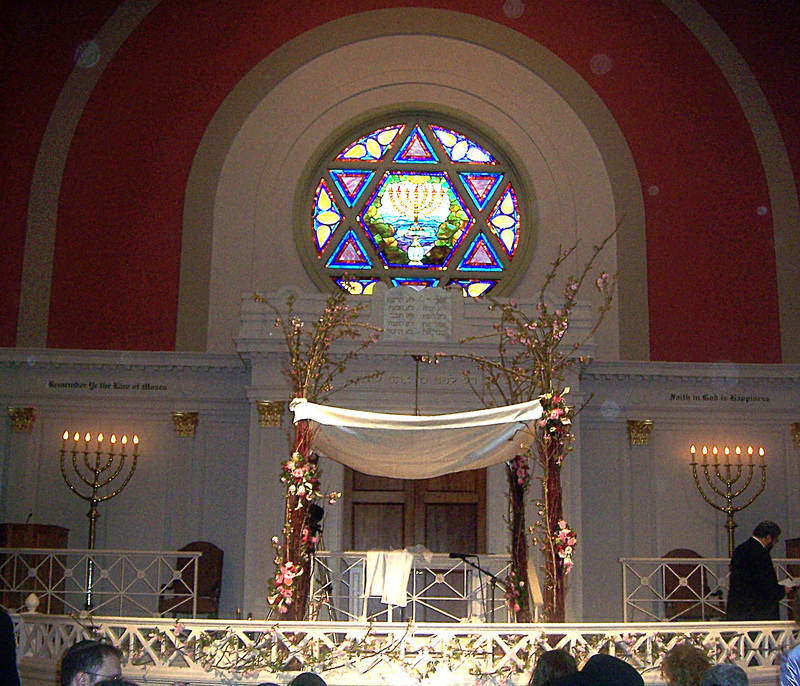 And in depictions I have seen of Jewish weddings in pre-modern Europe, you generally see the bride accompanied to the chuppah with a crowd behind her.